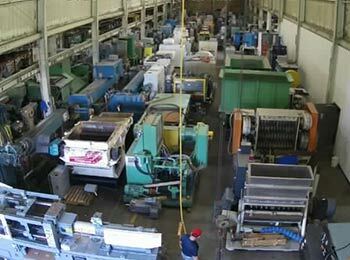 We have the ability to liquidate an entire plant or equipment that is surplus. and offers a wide range of plant liquidation services to meet all of asset divestiture needs. Arlington provides complete AMEA and USPAP-compliant appraisals for entire plants or individual machines. Contact us now for your appraisal quote. 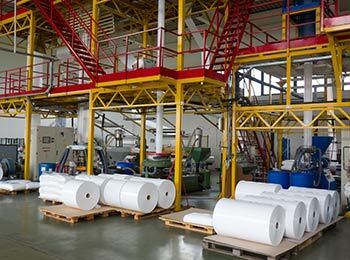 Arlington Plastics Machinery has been serving the plastics, packaging and chemical industries since 1987. Arlington has clients from all over the world, primarily serving North and South America. We are conveniently located just minutes from Chicago's O'Hare International Airport. 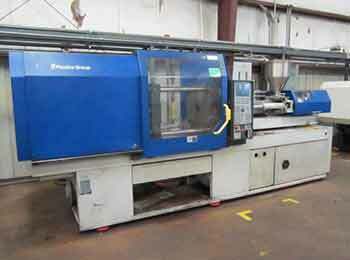 Our machine shop can improve all types of machinery, from simple repainting to complete reconditioning. 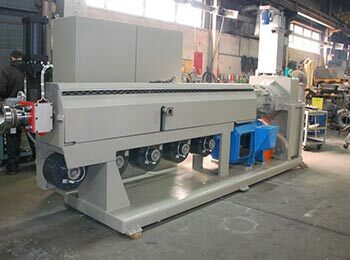 Giving your operation the custom fit you desire, we offer machines completely reconditioned, in running condition, and as is condition.